I recall Hamner getting serious about pitching more but I really don't remember how much he actually did. Granny was in the first group of Phillies that I followed seriously. Astudillo update: 5-14 with a 3B so far. No BBs or Ks of course. Starts at 3B and 2B and has played in LF and CF also. Not catcher yet surprisingly. He had 6 SB in the minors this year so clearly his mid-career speed is kicking in and pushing him towards up-the-middle defensive positions. Last night proves to be a tipping point for the Astros, who demoted Ken Giles to Triple-A Fresno today. This will be Giles' first time in Triple A since before he debuted for the Phillies in June 2014. I gather he had a tantrum, too. The life of a reliever. 2 years ago he was moderately bad (and of course much worse than they expected), last year he had a 2.30 ERA for the season in 63 games and 34 saves, this year he has another bad (but not awful) ERA. WHIP of 1.272 and only 2 HRs in 31 innings implies to me that his 4.99 ERA has some pretty significant bad luck involved in it. Sure enough his FIP is 2.55, but it has been consistently in that area and he has had 2 out of 3 seasons of 4+ ERAs. Bad luck, but I wonder if he also struggles with men on base (which is not accounted for in FIP, but of course shows up in ERA). He had a good regular season last year but then came the playoffs. 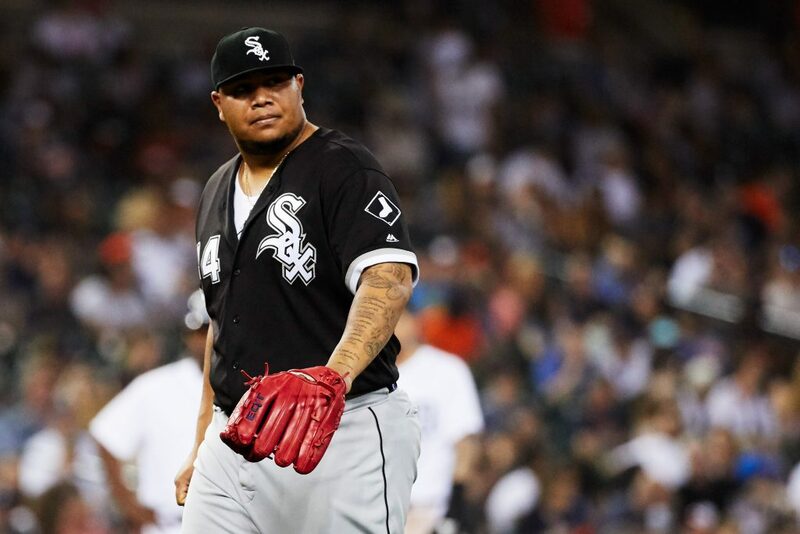 The White Sox have designated hard-throwing but wild reliever Bruce Rondon for assignment. 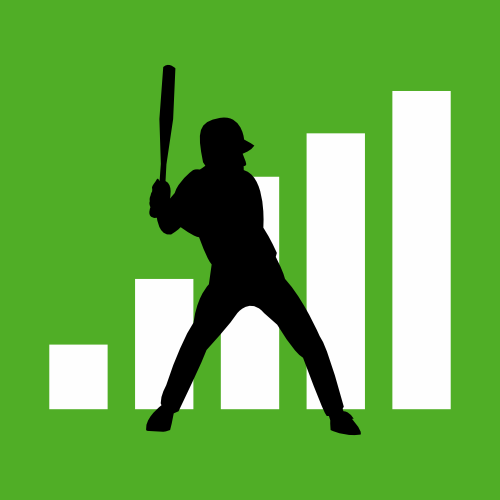 Read more about the move at MLB Trade Rumors. I'd lost track of Rupp after he left Texas. And today Giles in AAA and basically Velasquez is the only remaining piece from the trade after the Phillies got five top pitching prospects. Well I guess eshelmen is, too. And the two Arauzes. Neither Oberholtzer nor Arauz were really, at that point, top prospects though (cue CD lamenting the OF we didn't get). He has not been as good this year (K rate down to just over 9), but he has also walked only 3 guys and given up only 2 HRs. Bad BABIP luck largely (.366). Velocity is still good (97.9) so mostly his command is off a bit and he is having bad luck (and bad maturity). He is retiring at the end of the year, follow-up tweets say. So he wanted to make sure the Phils sell a lot of tickets for the Dodger series coming up. Trade the pharm. Bring him home! John Mabry fired as Cardinals hitting coach in the shakeup that also saw manager Mike Matheny fired. Utley and the Hall. Probably not unfortunately. 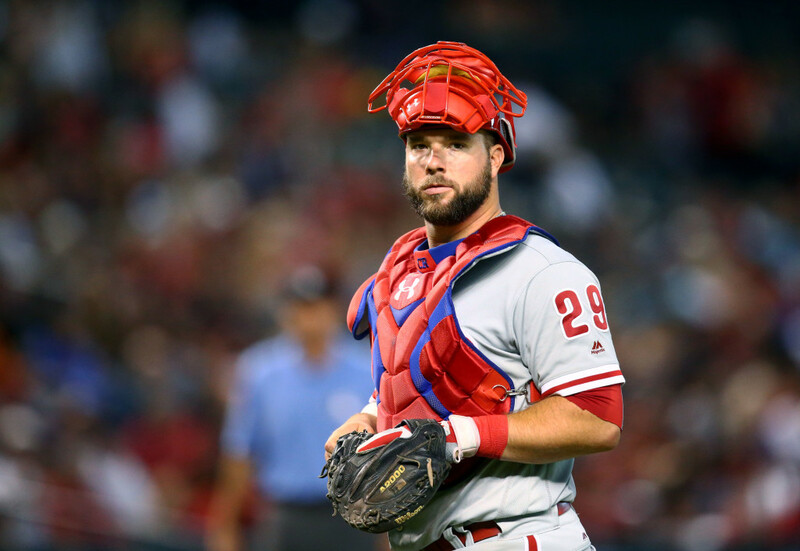 Cameron Rupp signs minor league deal with Mariners. This will be his third AAA stint this year. Checking in on Jonathan Arauz. He looked awesome at low-A Quad Cities putting up a .299/.392/.471/.863 line. He was promoted to advanced-A Buies Creek after 54 games where he has enjoyed less success, .174/.206/.273/.479 line through 35 games. Not sure Dale Murphy is a HOF player, but what a class act he was. By the time the Phillies got him, he was a shell of himself. Wright Thompson is a great writer and does terrific work here. 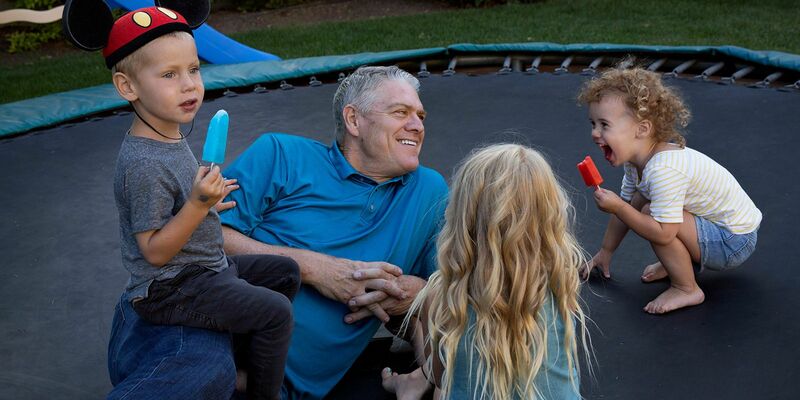 Baseball/the world needs more Dale Murphy's. As a nation of Hall of Fame voters turns its lonely eyes to him, the questions linger: Should a man who never juiced be rewarded for the home runs he never hit? And what if our love was never really his reward?